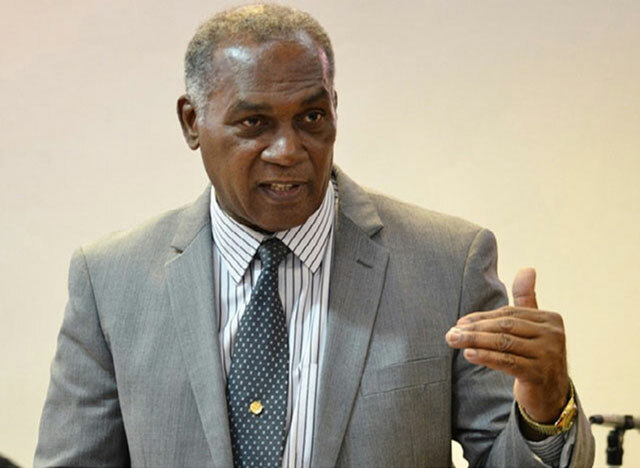 “I will not support the legalization of marijuana” the Leader of Nevis Hon. Vance Amory told The Observer on Thursday during the Consultation of the Economy. The premier was adamant that he will not support the legalization of marijuana and made reference to it during his Thursday featured address. “If the Government can make money on taxation it is ridiculous for us to not be looking at that opinion,” Ras Iroy said. In the first quarter of 2015, Jamaica was the first Caribbean island to decriminalize small amounts of marijuana. This led to the Caribbean Community’s to organize the Regional Marijuana Commission which is in charge of investigating the legalization of the drug throughout the region. In the United States four states have legalized marijuana as a recreational drug and 25 states have legalized it as a medical drug.